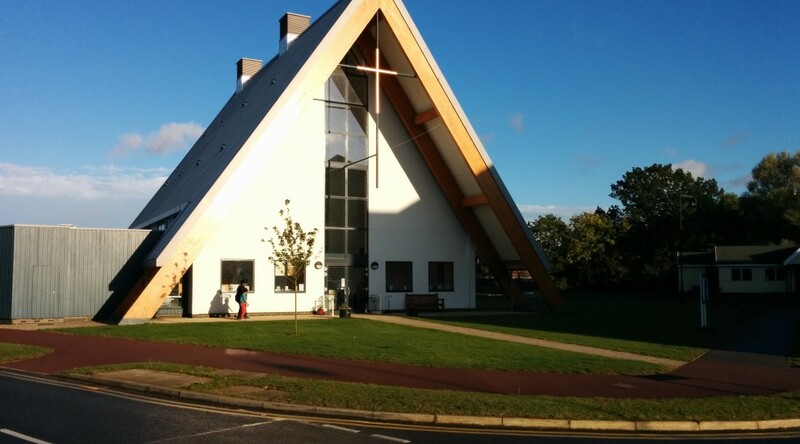 From humble beginnings, the worshipping community of Catholics in Cambourne has grown to over two hundred people who meet each week to celebrate Mass together at the shared church building in Cambourne. 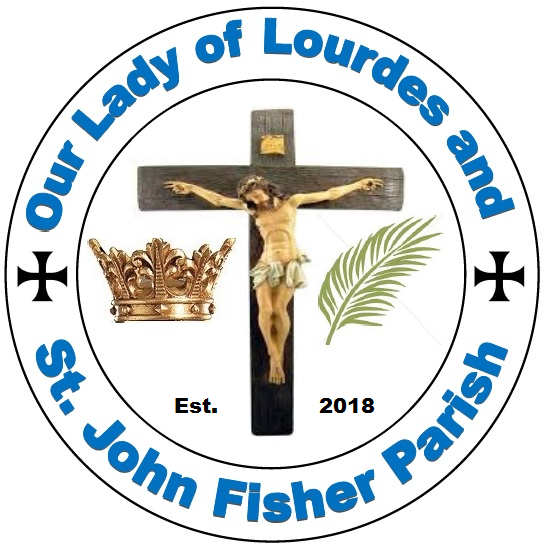 On Tuesday 2nd January 2018, Bishop Alan Hopes erected the Parish of Our Lady of Lourdes and St John Fisher. Our Lady of Lourdes Church is located in Sawston; here in Cambourne, we are Saint John Fisher Church. Being a parish comes with many opportunities and many responsibilities. May God bless our newborn parish and continue to spread the fire of his love in our communities. We have a new Safeguarding representative for Cambourne: click here for more. The Church is at the top of Cambourne High Street, at postcode CB23 6GW. With thanks to Fr John and Churches Together in Cambourne, we are delighted to offer 5 Masses a week: Saturdays at 5pm, Sundays at 5pm (except on the fourth Sunday when Mass is at 3pm), weekdays: on Tuesdays in the Blue School at 12.15pm, and on Thursday and Friday evenings in the church, at 7.15pm.